The Energy Efficiency First principle is a powerful instrument to meet our climate goals at the least cost possible. According to a recent model scenario, aligned with the Paris Agreement, of the International Energy Agency, 76% of the GHG emissions reductions required in the European Union (EU) will need to be achieved through energy efficiency measures1. This means that energy waste shall be stopped in every sector with no exception, and water is certainly one of them. 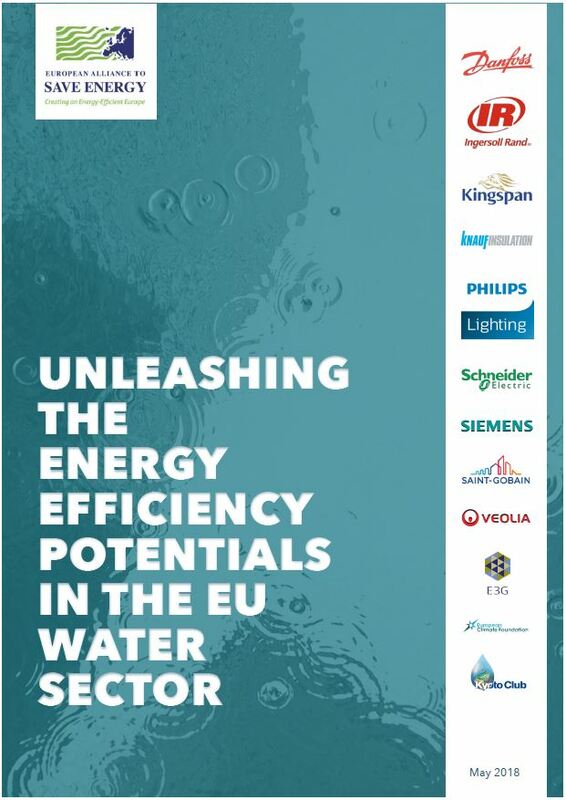 The drinking and waste water sector is a high energy consumer, yet none of the water related directives – the Water Framework Directive, the Drinking Water Directive and the Urban Waste-Water Treatment Directive – covers energy efficiency. The Energy Efficiency Directive could also help address this potential.